Welcome to M&T Auto Body, we proudly provide automotive repairs and auto body work to customers in Dallas, Texas and the surrounding areas. Family owned and operated with over 12 years of experience in the auto repair industry, we are your premium automotive repair service center. If you are in the market for a reliable full service automotive repair and body shop, then look no further than our experienced mechanics and technicians. 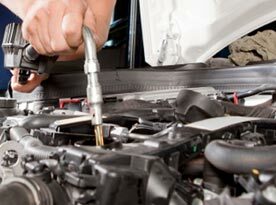 Our certified mechanics offer a wide range of auto repair services that cover all manufactures, makes, and models. At M&T Auto Body, we deliver a quality service that is based on our expertise using quality parts and products at a reasonable price. 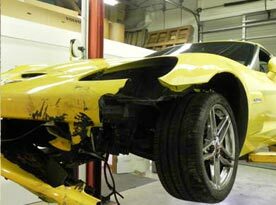 Our licensed auto body and repair shop is fully equipped and insured for your compete protection and peace of mind. At M&T Auto Body, our experienced automotive service technicians and mechanics perform a wide variety of auto repair and auto body services using quality replacement parts and products. Our attention to detail, prompt service and reasonable prices are just some of the many things that set us apart from our competitors. 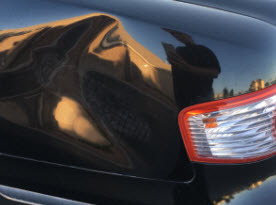 With over a decade of experience in the auto repair industry we are your trusted partner when it comes to auto repair and auto body services in Dallas, Texas. Our workshop is equipped with the latest in technologically advanced repair and computer equipment on the market and our service technicians and auto mechanics receive continued education and training to keep them up to date with all the latest developments in the auto repair and auto body industry. At M&T Auto Body, we are a family owned and operated company that takes pride in providing a personalized level of customer service and care. Our friendly service technicians perform professional auto repair services using quality parts and products to ensure the safety of you and your family when you get back out on the road. Our service center is fully equipped to repair or replace all minor and major repairs across all makes and models. Often in a car accident, glass breaks and needs replacement. 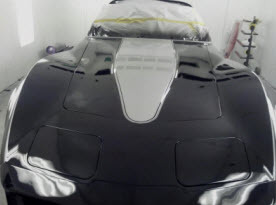 M&T Auto Body can install new glass windshield, window and back glass to help restore your vehicle to the condition it was before the accident or other incident. Our auto glass services include complete removal of the broken glass and installation of the new glass compatible for your vehicle. At M&T Auto Body, our experienced and friendly technicians and auto mechanics understand that engine trouble can happen when you least expect it. We provide 24 hour emergency towing services to our service center so we can begin repairs on your vehicle as soon as possible. If you have questions regarding our services, contact us today and speak with a knowledgeable customer service professional. We look forward to providing you with a high level of service and complete customer satisfaction performed by skilled and friendly service technicians and auto mechanics that you can trust. 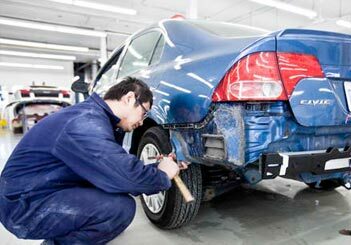 For more information regarding auto and body repairs and service in Dallas, Texas, contact the knowledgeable experts at M&T Auto Body today. © 2017 M&T Auto Body. All rights reserved.